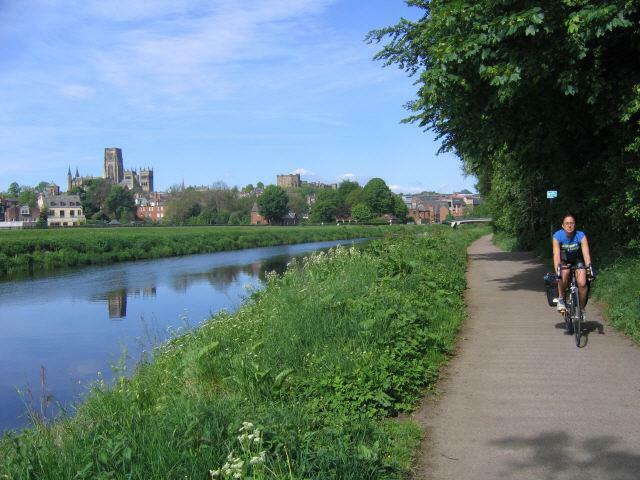 The riverside route at Durham has become impassable due to landslips and a diversion is in place for at least the next 6 months. You can view a map of it here with the diversion illustrated in red. Thanks to the local Sustrans ranger who is in the process of signing it. View a printable PDF map.